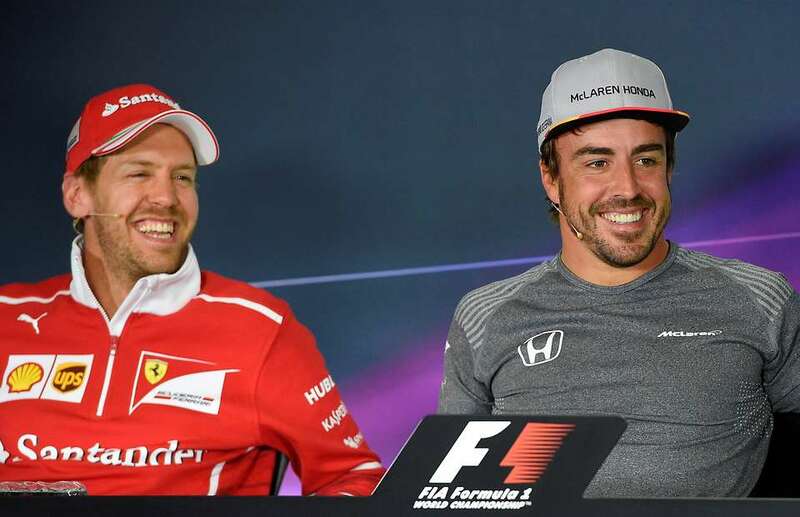 Fernando Alonso has come out in support of his former competitor Sebastian Vettel. Responding to the statement that he would have won the championship had he been in Vettel’s car, the 37-year-old Spaniard said: “These are difficult predictions,” per Planet F1. “Who is ahead, fighting to win and always has everything to lose. And everyone is wrong. “Perhaps he lost important points but Hamilton also lost them and Vettel did much better than Raikkonen, he fought until the end. He is a champion.